All calls are important to me, but I will not answer my phone when I am with a client. Please leave me a message and I will get back to you at my first break. Every puppy needs to be socialized and exposed to new experiences during their prime socialization period. Let me help get your puppy off to a great start. Is your dog in need of some basic manners? When your dog will sit, stay, and come on command, life is less stressful. These are basic manners that every dog needs in the home, and especially outside the home. Does your schedule not allow you to sign up for weekly group obedience classes? That’s not a problem. Signing up for private, in-home lessons allows you more flexibility to work around your schedule. Does he pull while walking on a leash? Every dog needs daily exercise, and nothing beats a daily walk with their owner. It is both physically and mentally stimulating to get out and walk. Not to mention the benefits of burning the extra energy! These are just a few of the common things that prompt us to talk to a trainer. There is no such thing as a dumb question when it comes to our dogs. Our dogs are becoming more and more part of our lives, they aren’t just stay at home pets anymore. But before we can take them out, we need to know that they are going to behave. 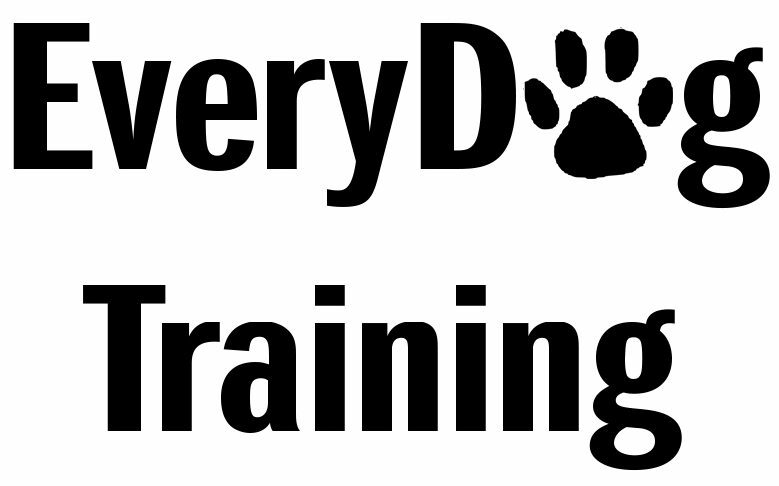 Every dog deserves the opportunity to learn something new every day!